So in theory, when you make games, other people are supposed to pay you to play them. But here at Paper Dino Software, we don’t play by your rules, society! So in gross defiance of conventional wisdom (not to mention basic business acumen) I have turned the tables on your precious paradigm and am instead now paying other people to play the fruits of my hard labor!! That’s right, take that, society-at-large! Anyway, if this sounds like your idea of a good time, you should totally go give them money. 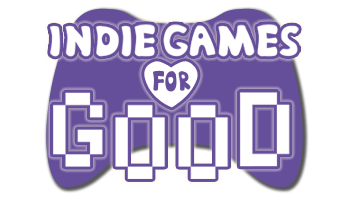 Pick a game out of their (fairly exhaustive) list of indie games and pull out your wallet, and BAM! You have converted your money into their attention, like some sort of fiscal alchemist! Also, noteworthy because at least one of them is the inestimable Mogwai_Poet, who’s tweets you should probably be following if you aren’t already. This entry was posted in Cool People. Bookmark the permalink. Follow any comments here with the RSS feed for this post. Post a comment or leave a trackback: Trackback URL.